Content marketing is often misunderstood as a practice of generating tons of content for the website with a goal of ranking high in SERP results. Gone are the days when bombarding the audience with static content could get you many visitors. With more than 2 million blog posts being published every day, customers are facing Content Shock. So, what kind of content should you publish that works? Here comes ‘The Custom Content Marketing’ to your rescue. 90% of the customers find custom content useful. Let us first understand what Custom Content Marketing is and how it differs from Content Marketing. Custom Content Marketing is the creation of content meant to build an affinity with your existing audience. 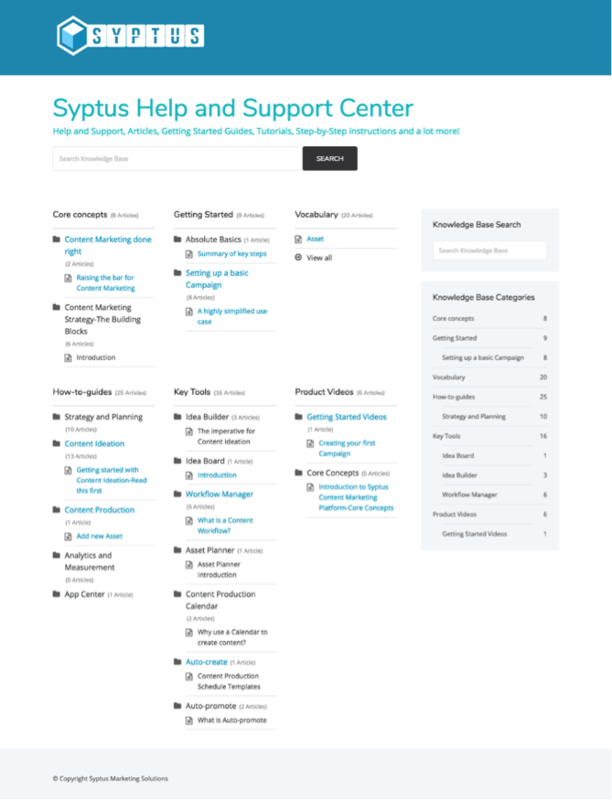 So, you must have seen FAQ/ Support/ Knowledge-Center pages on many websites. These pages are targeted to the existing audiences and answer specific questions related to the products. How is it different from Content Marketing? Many marketers use both the terms interchangeably calling “Content Marketing” the other term for “Custom Content”. However, the marketing expert- Neil Patel, calls the former an “outward facing” approach that aims to acquire new customers and the following one targets building relationship with the “existing customers”. 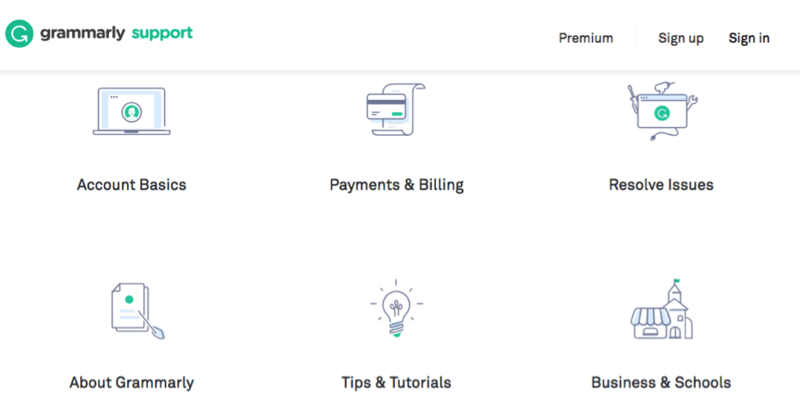 Although the custom content is created to benefit the immediate users, it can work well in tapping new customers as well. Your customers may have many questions in mind that keeps them away from buying your product. You may want to look at various forums where people are searching to find out solutions to related problems. Alternatively, Create the persona of your target audience and identify their challenges. Producing content around every apprehension helps you push the audience down the buying cycle stage and finally convert into a paying customer. 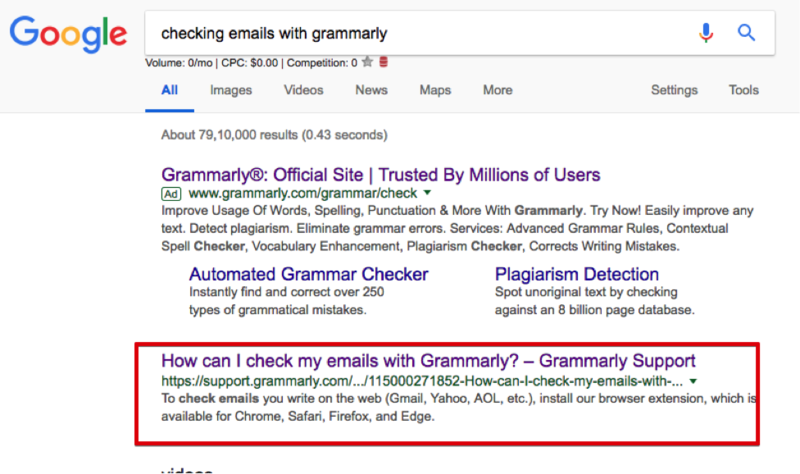 Grammarly having custom content around possible customer queries. A thorough guide or tutorial on the specific queries not just establishes your authority but also helps in tapping new customers. As a part of the custom content, SEMrush goes ahead to create a course on Social Media Marketing. This strategy involves targeting the novice marketers who aspire to become an expert social media marketers. Teaching the concepts using their tool creates switching cost to the users. It’s a proven fact that the return-on-investment on existing customers is manifolds than new customers. 5% increase in customer retention can increase a company’s profitability by 25%-125%. Custom content delivers the right content at the right time of the buyer cycle thereby winning customer’s trust and loyalty. Substantial and helpful content around the targeted keywords not just uplifts the SEO of your website but also establishes you as an authority. There are high chances of your winning over competitors because of the support documents. It becomes a substantial differentiator in case of a B2B or technical product websites. You are leaving significant money on the table if you are not creating custom content. Companies that produce such content are reaping the benefits and winning more customers.